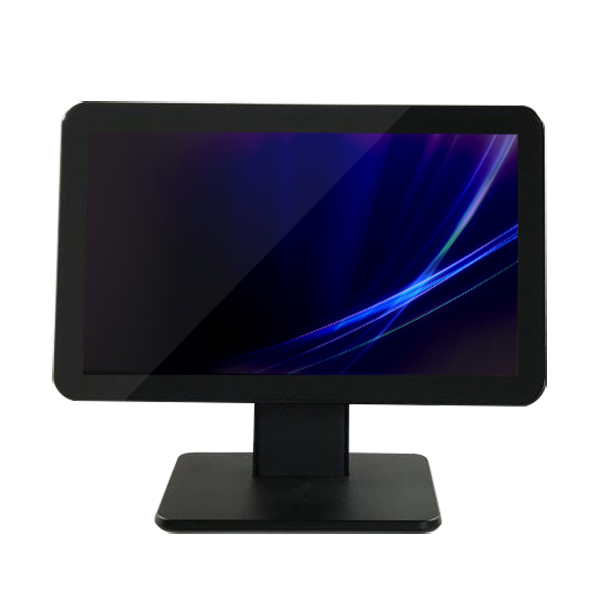 The TouchDisplays 1561E series Point of sale is a high cost effective product with wide screen. 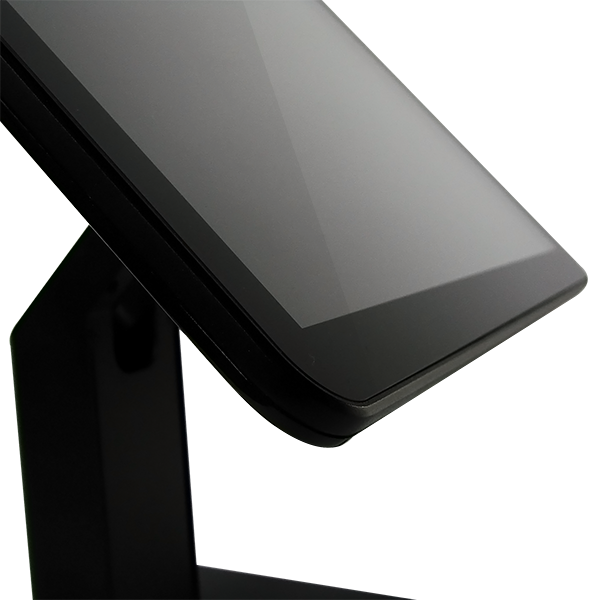 Featured with HD display and top performance powered by powerful fanless processors and capacitive touch screens. A wide range of processors options and full compatibility with multiple accessories, make it able to adapt to all applications. · Extremely powerful and low consumption fanless processors. 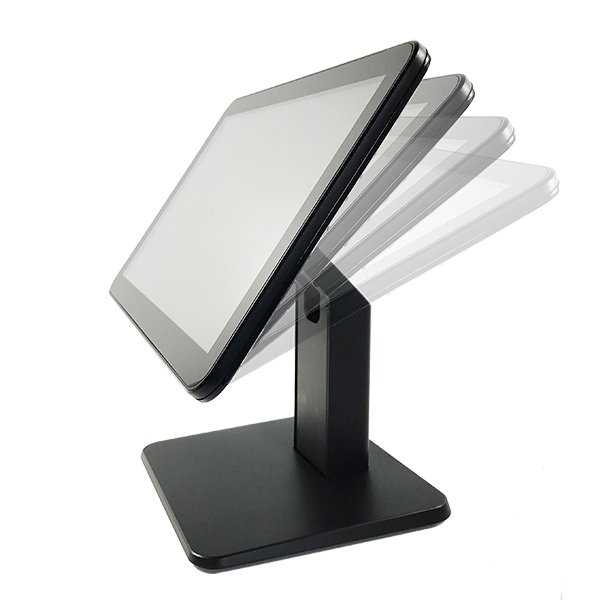 · Rotatable display adapts to users’ using habit. 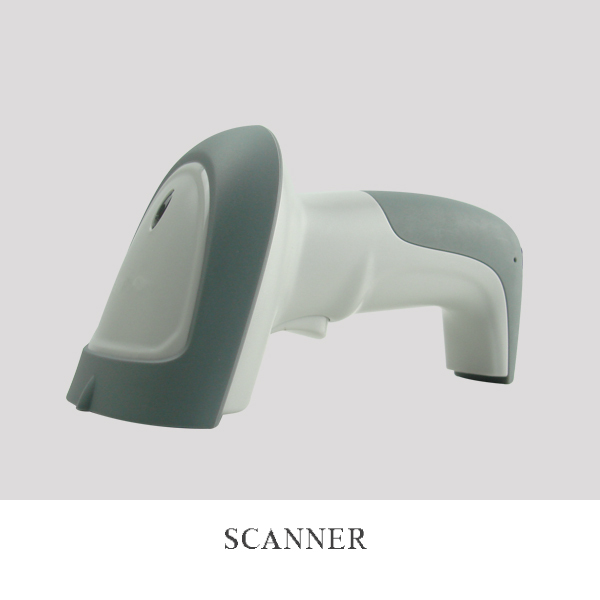 · Economical plastic casing with our own patented design. 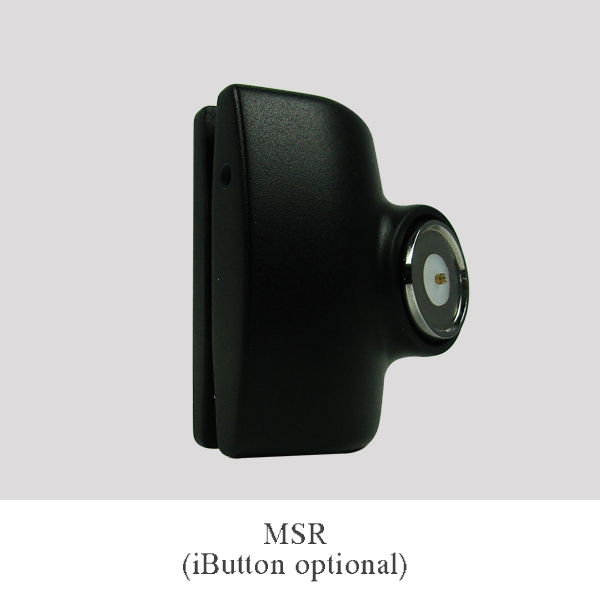 · Multiple interfaces for all kinds peripherals. 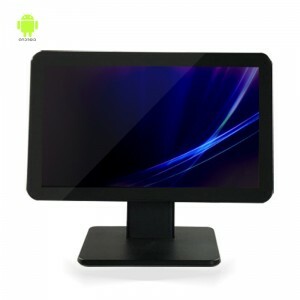 · Super slim display head with zero-bezel and true-flat screen. 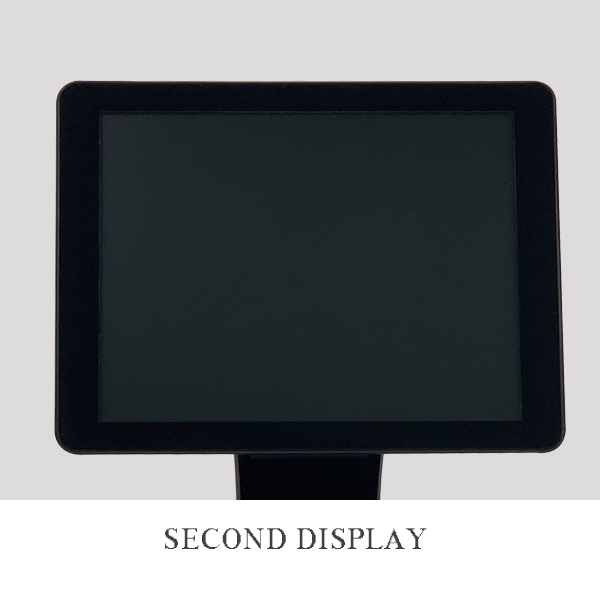 · Stylish portrait screens meet special requirements. 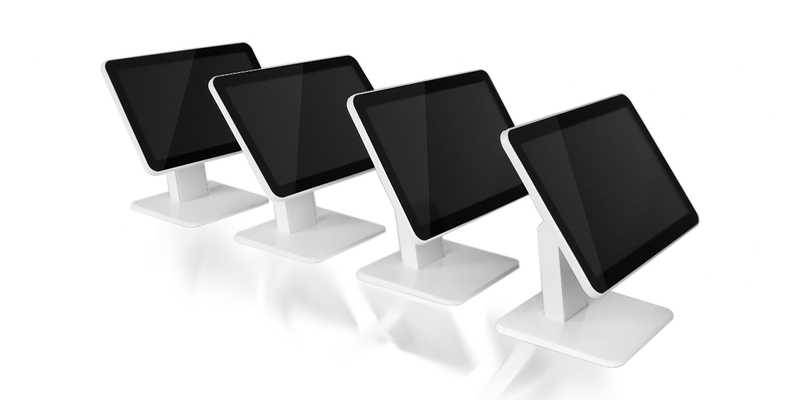 Unique and stylish is how we declare our portrait POS system. It’s in a class by itself and make you have a style of your own. 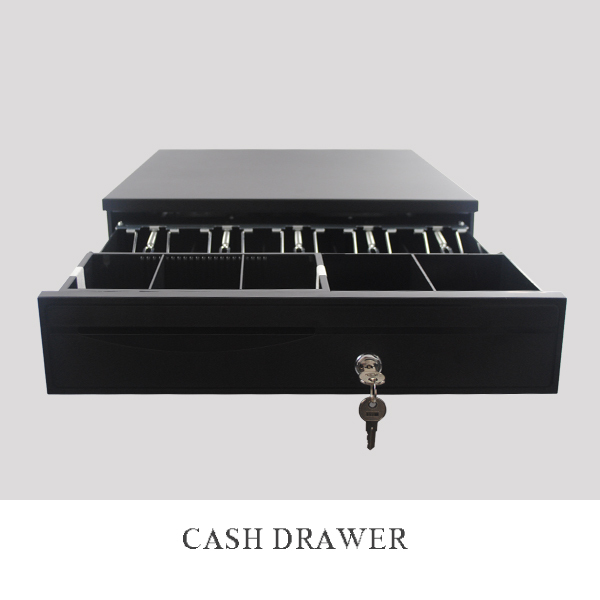 It saves space and gives your staff a special operating experience. 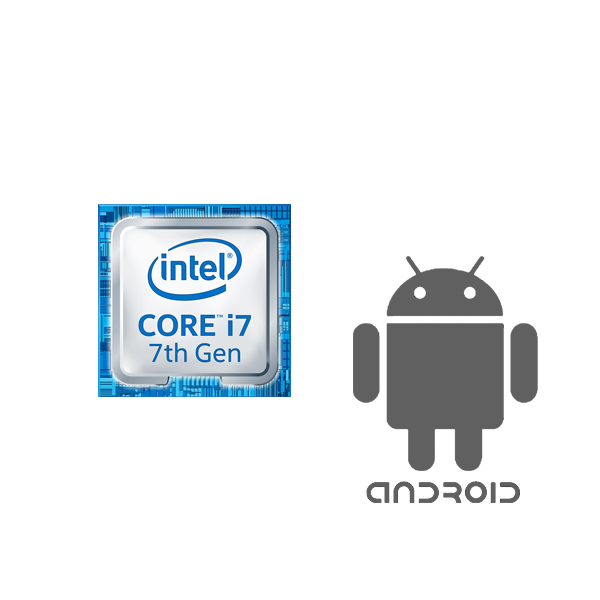 Wide range from Intel j1800 to i7 latest 7th generation for windows. 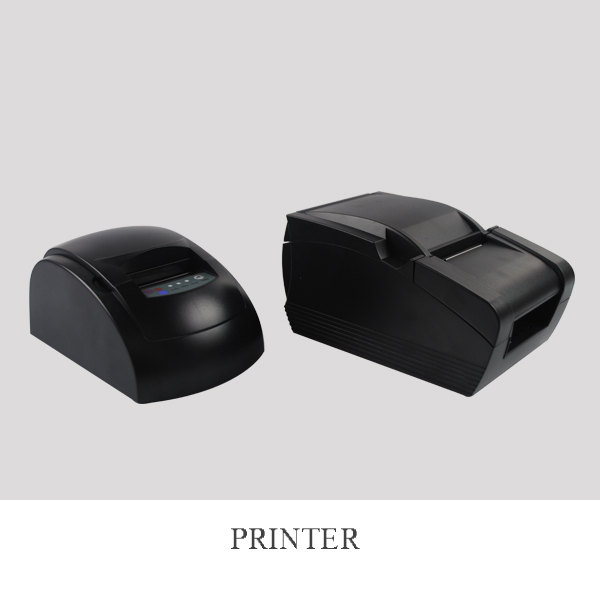 1561E POS runs critical applications fast, helps you serve your customers even faster. 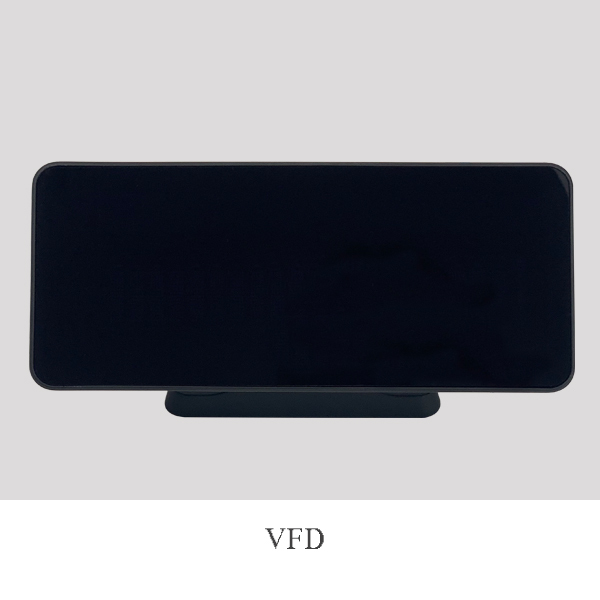 Fanless processor thus low consumption and a noiseless surrounding. viewing angle, and best position for operating. and 4K is also an option if required. 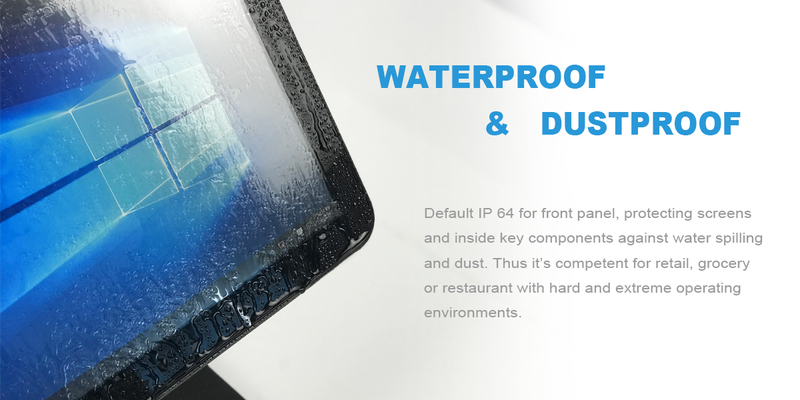 1561E has same powerful function as 1515E series, to provide more options for our customers, we developed it with wide screen and HD resolution, the display head is super slim with concise design. 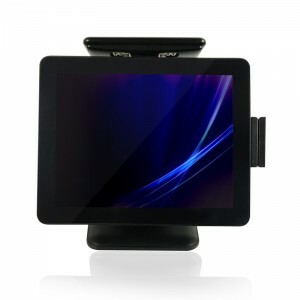 Offered multiple I/O interfaces , including USB ports, Mic, Rj45 ports and more. The powered USB is available for more peripheral connections. 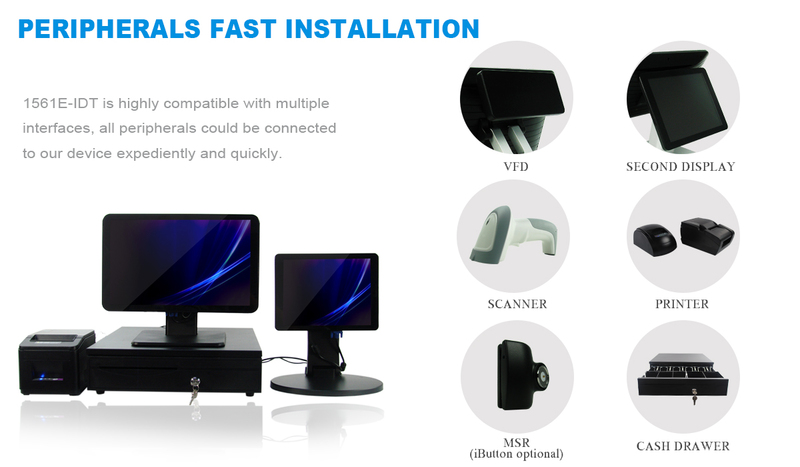 peripherals installation and uninstallation are quick and easy for your staff. 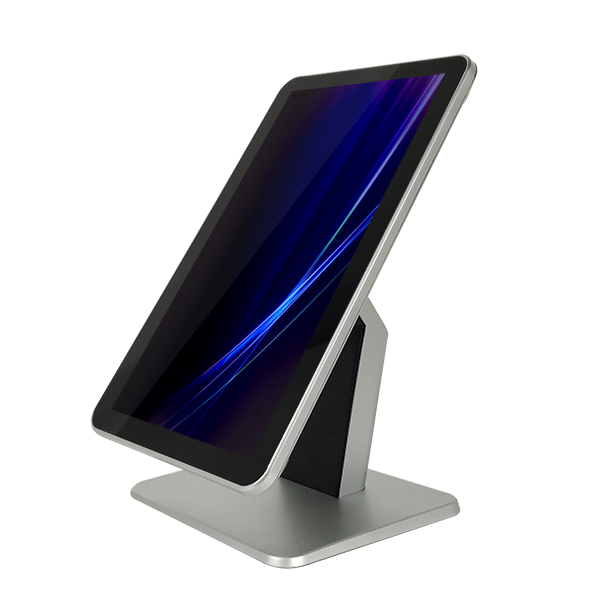 With unique compatible design, TouchDisplays POS systems are built and crafted to adapt to any critical conditions.